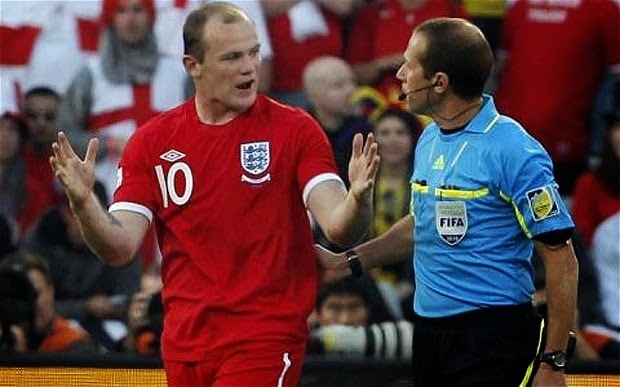 As another international break creeps upon us, and a new England kit due to be released in the very near future, I thought I'd take a look back at some of my favourite England kits and what made them great. 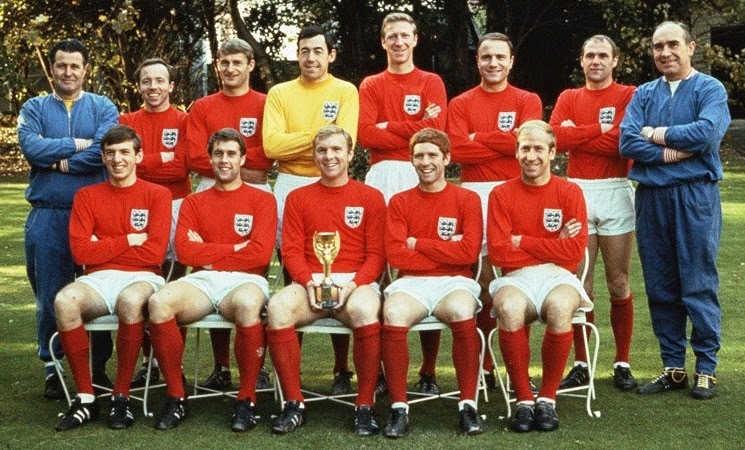 Although this was actually England's away kit at the time, this classic strip, which I own a reproduction of, was most famously used when England defeated West Germany at Wembley to win the 1966 World Cup. It's a classic, simple design with a big bold English FA badge and was made from the heavier cotton of the day, before synthetic materials were introduced into football kits. Although it would have been heavy to play in when wet from sweat or rain, it's still a brilliant looking kit. One of the most sought after kits for collectors, this was the finest offering from the unfairly maligned Admiral brand. With it's terrific V-neck collar, to go along with it's red and blue bars over the white top this is a terrific looking kit. England wore this at the 1982 World Cup where they actually exited the competition, in the second group phase, without losing a match. A classic kit from England's finest performance in a World Cup tournament outside of the British Isles, this release from Umbro had a great simple collar with a nice pattern woven into it. 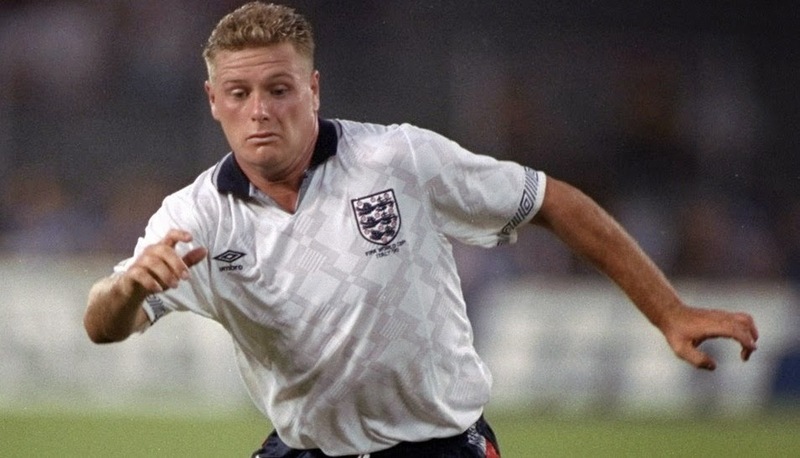 This kit brings to mind Gazza's inspirational performances in Italy during that great summer, almost a quarter of a century ago. This great kit with it's blue piping and bold red stripe is arguably the last great England home jersey. To see this jersey is to remember Beckham's last gasp free kick against Greece to qualify for the World Cup and of course the famous 5-1 destruction of Germany in Munich. 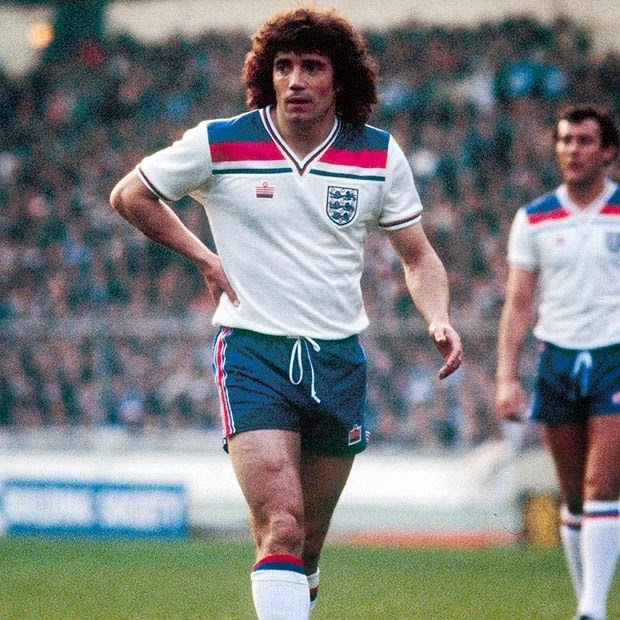 Unlike the others on this list a look at this kit brings to mind bad memories of Fabio Capello's disastrous leadership of a ponderous England side in South Africa. 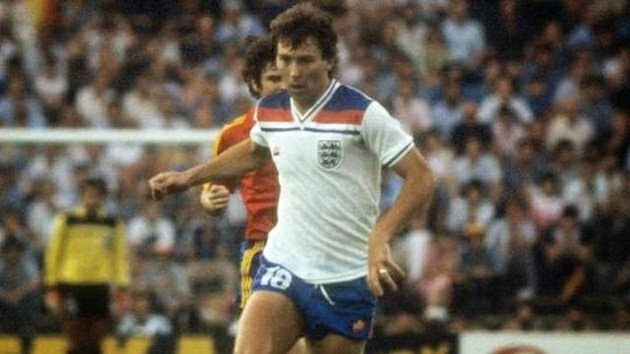 This was also the kit worn by England when they were mauled 4-1 by Germany in the Round of 16. But from an aesthetic sense only this is a great kit. It's a classic design with a simple round collar, an England badge that really stands out on the kit and the white trim around the sleeves is cool unique touch. A fun fact about this kit is that it was debuted by the band Kasabian at one of their concerts.